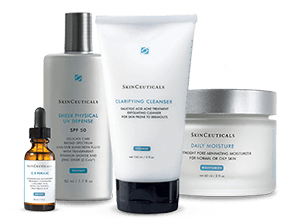 At the Petroff Center Medi-Spa, it is our goal to provide the highest quality products for your skin. 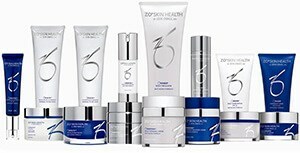 We are excited that our product line now includes ZO Skin Health, Epionce, SkinMedica, Jane Iredale, SkinCeuticals, Revision Skincare, and VitaMedica. Many of these products are based on an efficient management of the skin’s essential resources, meaning that they act in association with the skin’s natural mechanisms, reviving, stimulating and strengthening them, offering both an immediate beauty answer and a natural and durable balance. Each product line offers its own uniqueness, which puts the Petroff Center Medi-Spa one step above the rest! 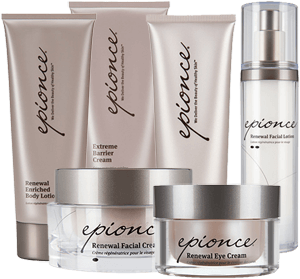 Powerful Therapy: Epionce strengthens your skin’s own mechanisms, helping to improve function, restore the barrier and reverse destructive skin inflammation- delivering you beautiful, healthy skin. 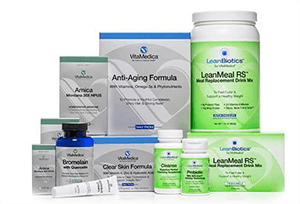 VitaMedica is a line of physician formulated neutraceuticals to support wellness and recovery. VitaMedica’s daily packs and formulas achieve clear, youthful, and healthy skin for people of all skin types. But VitaMedica goes beyond skincare: for over a decade more than 1,500 physicians nationwide have trusted VitaMedica neutraceuticals to help patients recover after surgery and maintain their surgical results for years to come. The pharmaceutical standards of VitaMedica ensure to deliver safe and high quality neutraceuticals. Whish products are MADE IN THE USA with earth friendly packaging and ingredients. 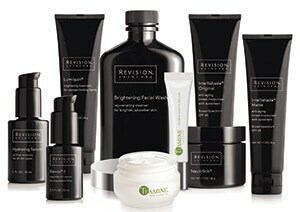 Paraben free, sulfate free, DEA & TEA free, petrochemical free, phthalate free. Tested on us, not on animals. All natural with organic ingredients. Whish is dedicated to the discovery of natural ingredients which enable intelligent choices for your skin.